There are few tastier ways to stay cool in Scottsdale than eating ice cream. Fortunately, there are several excellent local proprietors of the dessert we all scream for, no matter what the outside temperature. Here’s the scoop on five of my favorites. 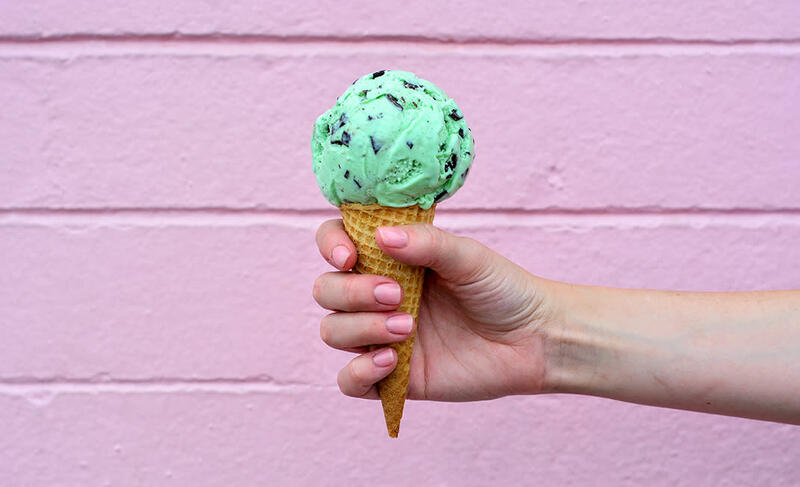 Opened in 1958, and still owned by the same family, this Scottsdale mainstay retains an old-school, ice cream parlor vibe (and a distinctive pink exterior). Menu favorites include the Camelback Soda and Pinnacle Peak sundaes, but I usually gulp down a delicious shake or malt far too quickly. Hello, brain freeze! 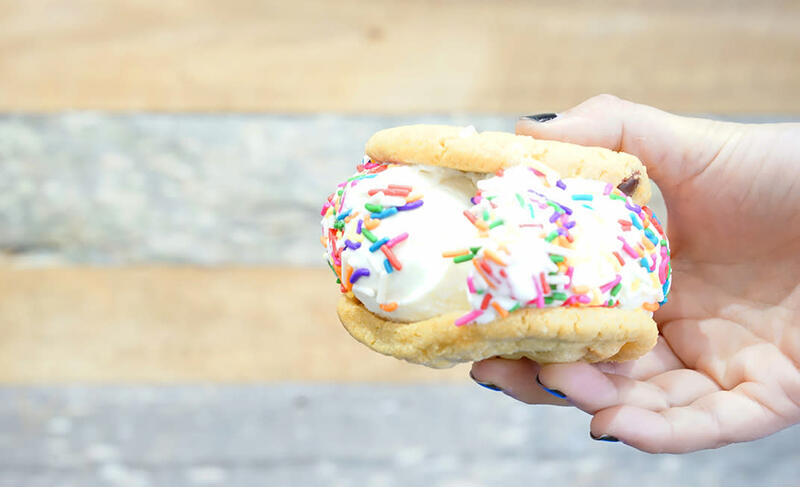 Be the architect of your own ice cream sandwich here. The four-step process involves picking your top and bottom items (cookies, brownies or even a donut! ), an ice cream flavor, the toppings and deciding to heat, or not, the entire thing. Can ice cream be considered gourmet? Absolutely! 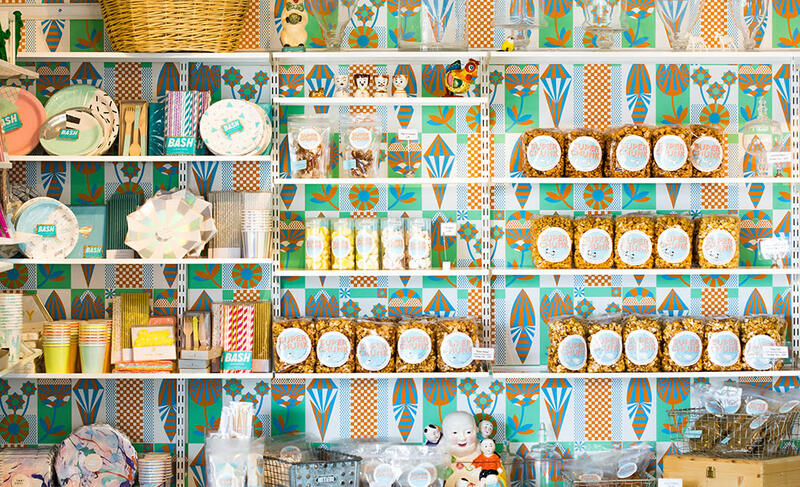 Sweet Republic opened in 2008 and made ice cream an art form, with a distinctive flavor menu that changes regularly. Salted butter caramel is a favorite choice, as are Sweet Corn, Brown Butter Pecan and Honey Lavender. 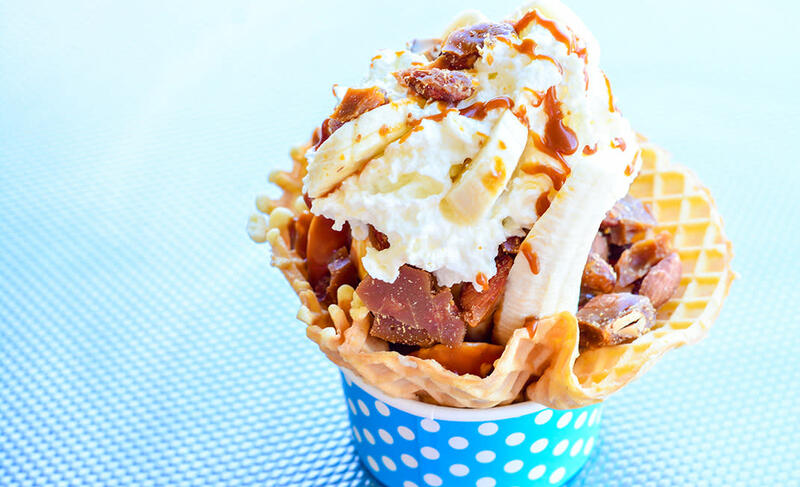 I haven’t tried them yet because my default choice is the Toffee Banoffee sundae, with Madagascar vanilla ice cream, bananas, salted caramel sauce and house-made almond toffee brittle. This relative newcomer to the local ice cream landscape is small in size but huge in flavors (24 in total) that are kept as natural and organic as possible. 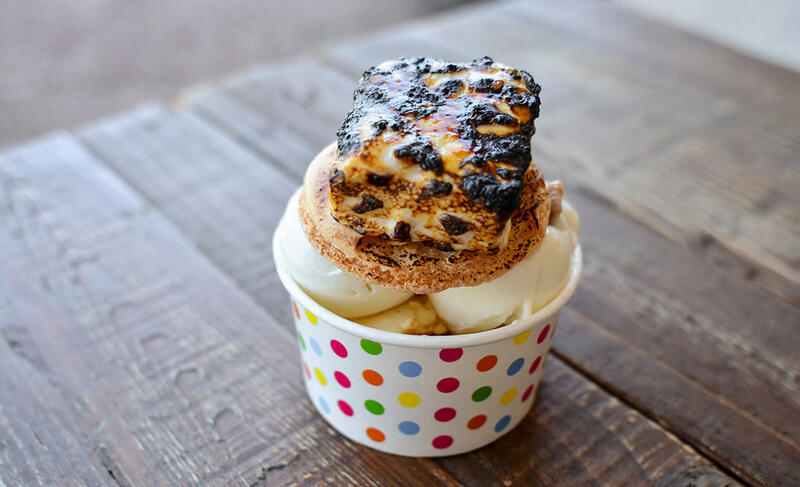 I find it hard to pass up the Cookie Cup, made with layers of ice cream that are topped with a fresh macaron and a toasted marshmallow. Individual flavors that top my list include Cinnamon Toast Crunch and Whisky Irish Cream. Ice cream is a recent, and very welcome, addition to this shop that’s already well known for small-batch, handcrafted sweets and treats. There are 12 different (and ever-changing) flavors, all made from scratch, including Cake Scrap – created with delicious parts from the shop’s cake products.